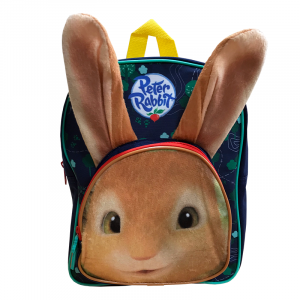 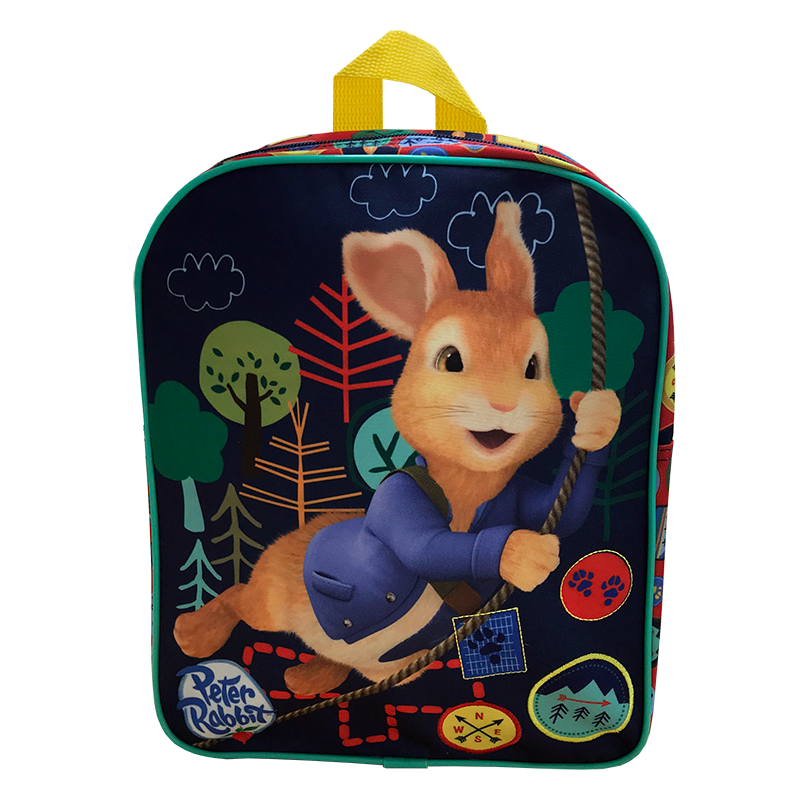 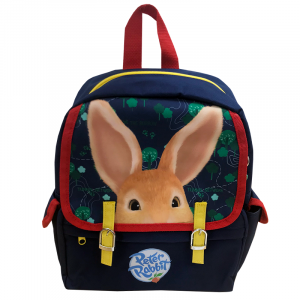 Your little one can join their favourite rabbit on his adventures with this Peter Rabbit Backpack. 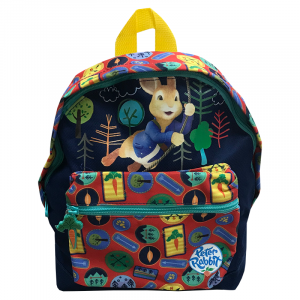 Featuring one large zipped compartment this backpack is perfect for carrying all the essentials and toys needed for an adventure. 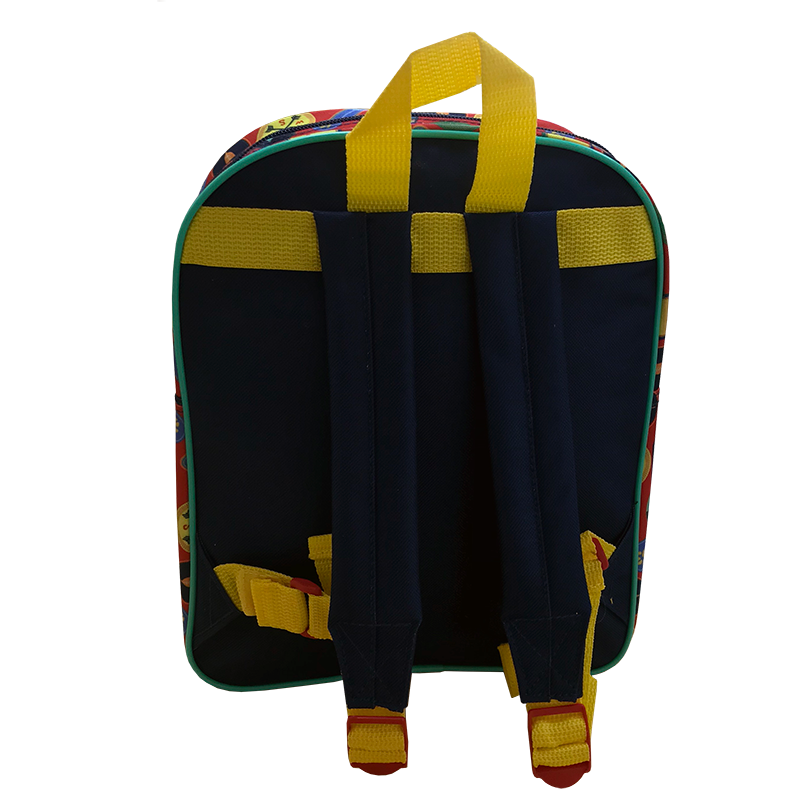 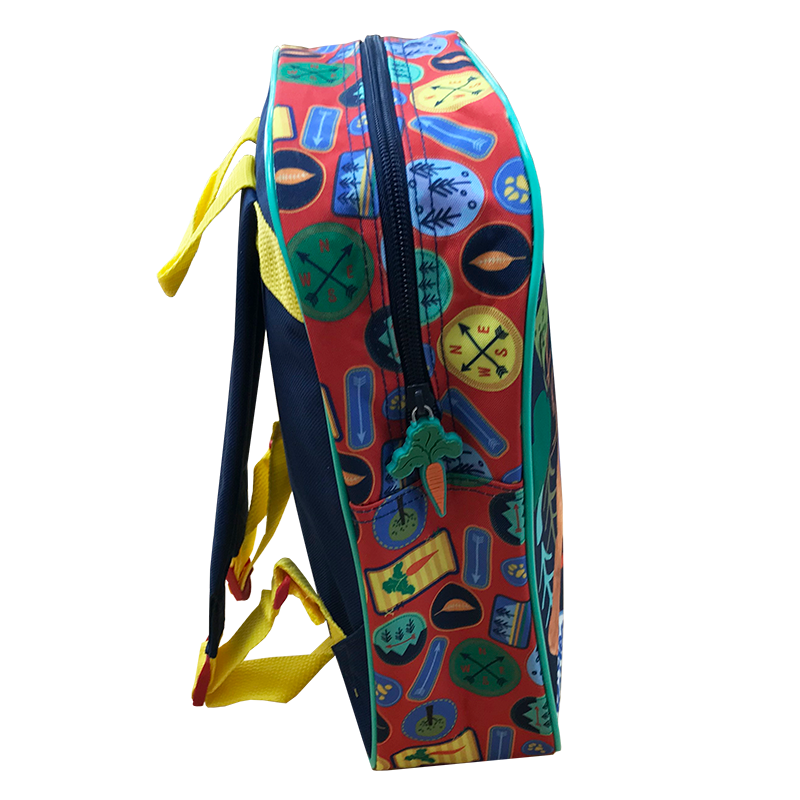 The backpack features adjustable straps for the ultimate comfort.